Today, on Workers Memorial Day, we take time to commemorate all those who lost their lives while on the job. We reflect on how far we have come in making workplaces safer and healthier, and how much farther we still have to go to ensure all working people have the necessary workplace protections. As a third-generation coal miner, I know the fear of not knowing if your loved one is coming home at the end of the day. This is a fear no family should have to endure. As we remember those we have lost, we continue to fight for those we work with today. For example, millions of workers across the country can breathe easier now that the new OSHA silica rules have been issued. The new rules are the most significant OSHA standards in decades and will save thousands of lives. But even these advances are not enough. We will continue to demand stronger job safety standards for all working people until every workplace is safer and healthier and every working person has the protections they deserve. 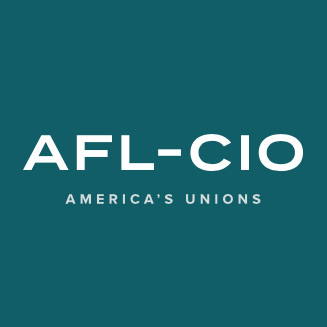 The American Federation of Labor and Congress of Industrial Organizations (AFL-CIO) works tirelessly to improve the lives of working people. We are the democratic, voluntary federation of 56 national and international labor unions that represent 12.5 million working men and women.